Axl Rose and AC/DC have announced dates for a fall US tour. The ten show run on the Rock Or Bust tour, originally set for spring, was postponed in March when singer Brian Johnson was advised by doctors to stop performing immediately or risk total hearing loss. Rose stepped in to assist the band and the pairing launched AC/DC’s European tour in Lisbon on May 7 to rave reviews worldwide. The fall US dates start August 27 in Greensboro, NC and will wrap up in Philadelphia, PA on September 20. “This band has got a ton of energy,” says guitarist Angus Young, “and you're going to see a fusion of all that terrific chemistry that we have felt ever since rehearsals in Lisbon. I want to get back out there onstage in the US with these guys so our audience can see and feel it too." 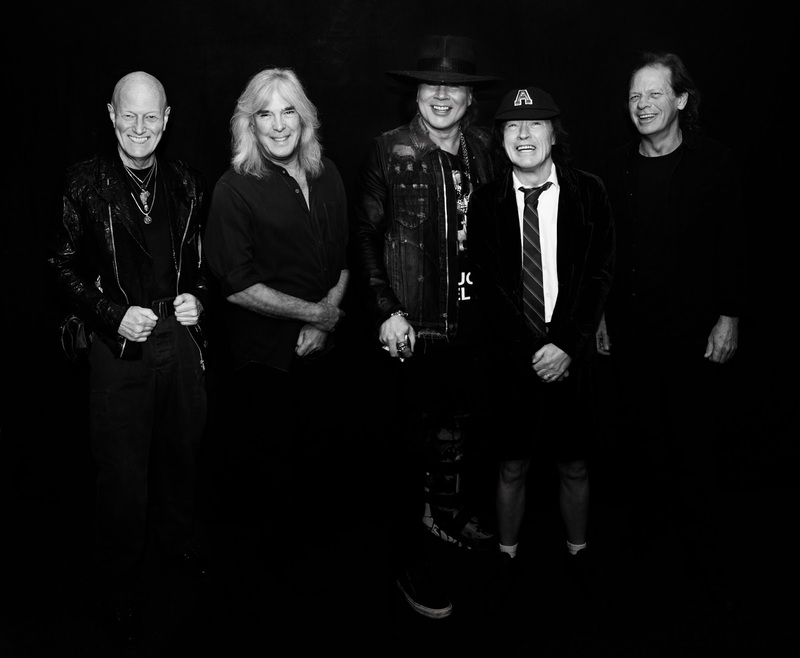 A little over a week after he wraps up the spring dates with AC/DC, Rose will rejoin Guns N’ Roses for their summer stadium tour of North America that begins at Ford Field in Detroit, MI on June 23. GNR’s schedule wraps up August 22 in San Diego, CA, which will give Rose a 5-day break before resuming live performances with AC/DC.